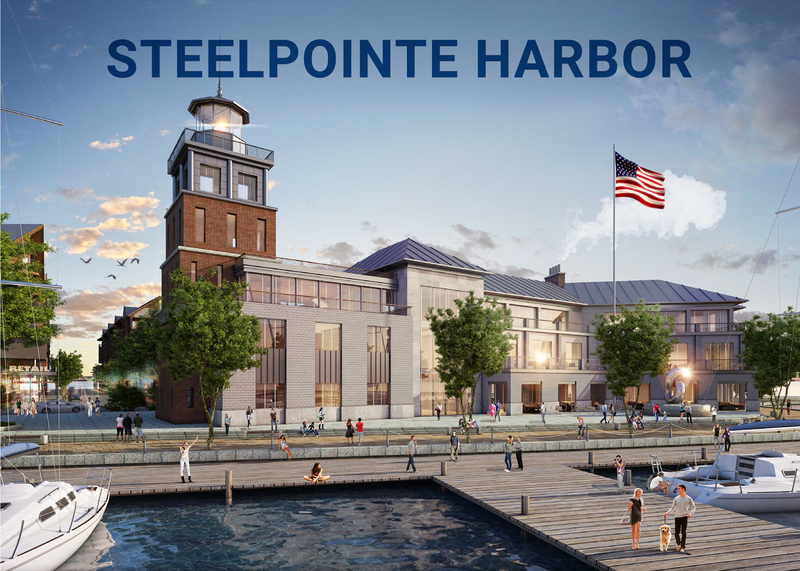 Planning is underway in the final phase of the Steelpointe Harbor redevelopment project in Bridgeport. The mayor’s office says the final two plots of land have been sold to the developer for more than $2 million. Construction, which is set to start next year, will add a luxury movie theater, a hotel, retail and residential properties, as well as, a boardwalk.